That's very funny! 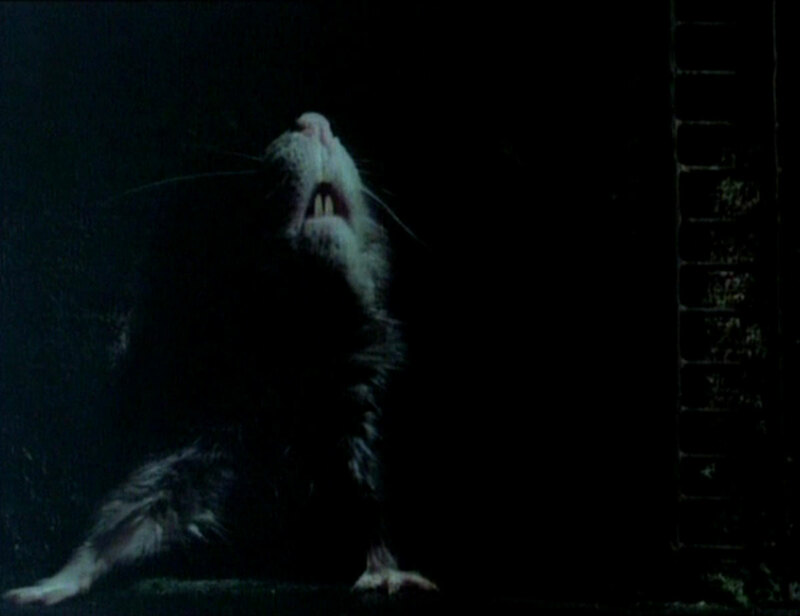 The Picture I mean-not funny that there is a plague of rats!!! 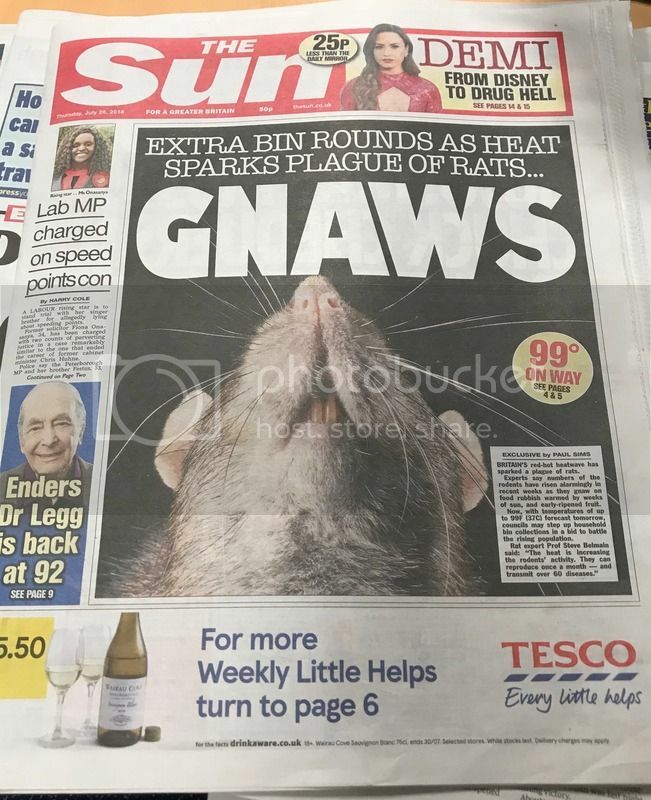 Almost spot on, do you think The S*n cropped a screen grab? Thats brilliant, certainly looks like it!